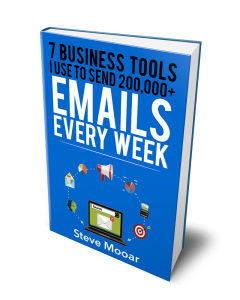 Home eCourse 7-Day Email Marketing Challenge Protected: 7-Day Email Marketing Challenge – Broadcast Emails, Auto-Responders (A/R), Or Both? Protected: 7-Day Email Marketing Challenge – Broadcast Emails, Auto-Responders (A/R), Or Both? 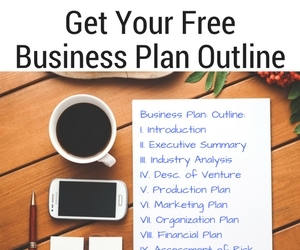 Sign up now to get the FREE Email Marketing Resource Guide! *Both name and email are required. Sign up now for the waiting list and be the first to know when the course re-opens! 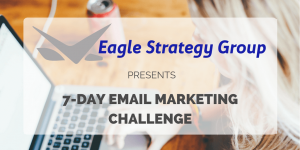 Sign up now for the 7-Day Email Marketing Challenge! 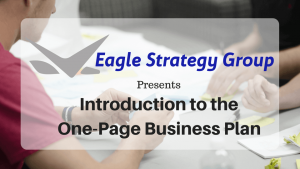 Sign up now to get your FREE Course! 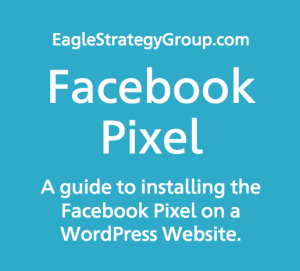 Sign up now to get your Facebook Pixel Cheat Sheet! 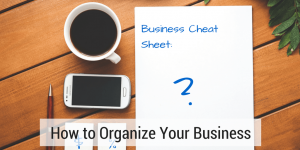 Sign up now to get your Business Cheat Sheet! 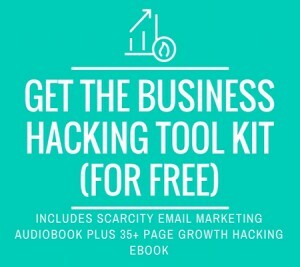 Sign up to get your tool kit via email!